This semester I set out on a journey to interview members of the class of 2018. This project started as me seeking advice for our incoming class and evolved into the best thing I’ve done in college. The ten individuals I interviewed shared the last four years of their lives with me. Each interview was guided by nine questions about the students Iowa journey. Although everything they had to say was valuable I could only include certain parts of their stories and only include certain people stories to keep the podcast from being seven hours. 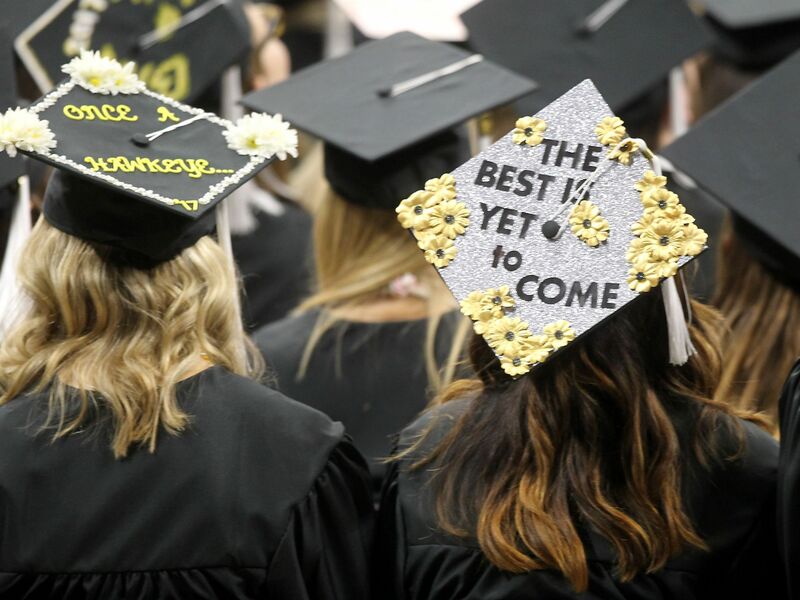 Although I was not able to interview each member of the class of 2018 the stories included give a very real and honest representation of what it’s like to attend the university of Iowa. To the class of 2018 CONGRATS! YOU DID IT! Next Top 5 Reasons You Should Apply to be a 2019 Orientation Leader!